OCULUS and Leica Microsystems are pleased to inform surgeons around the world that the new link to Leica’s Pro Guidance system and TrueVisions’ TruePlan®, is now ready to be purchased. As recently published, OCULUS has teamed up with TrueVision Systems and Leica Microsystems to provide for the best possible efficiency and precision in cataract surgery. Leica Microsystems develops and manufactures high-precision surgical microscopes that seamlessly integrate digital imaging technologies. The IOL Guidance system IOLcompass Pro completes the winning trio of OCULUS, TrueVision and Leica for cataract surgeons who want the best outcome for their patients. The TruePlan® surgical planning application for optimizing corneal incision guidance, LRI’s, lens centration, and IOL positioning during cataract surgery is now linked directly to the OCULUS Pentacam® AXL software. 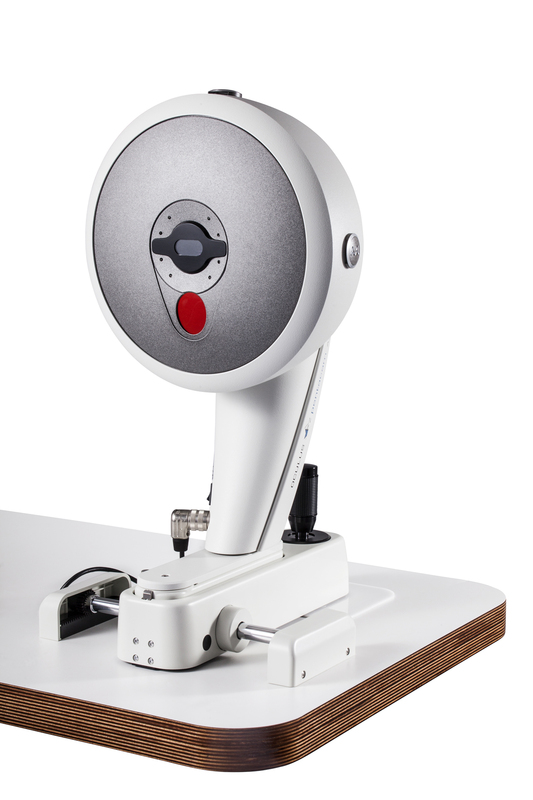 For more information visit the OCULUS booth or the Leica booth at the APAO 2018 in Hong Kong for a demonstration of the Proveo 8 with IOLcompass and Pentacam® AXL.